Friends of Earth initiated an appeal to the Green Climate Fund that may become another pocket to enrich large corporations and international banks instead of becoming a vehicle for sustainable development. Consideration of large hydropower in GCF portfolio shows that the Fund is likely to slip into the traps in which previously Clean Development Mechanism and other precursors were eventually caught: supporting projects that cause serious environmental and social harm in the name of "climate". From the inception of the Green Climate Fund, civil society has been deeply concerned that it would support programs/projects that would cause environmental and social harm to vulnerable communities. Now, the Board of the GCF is expected to consider up to six high risk programs and projects at its upcoming 14th and 15th Board meetings. 1. It has adopted and operationalized a full Environmental and Social Management System (ESMS). Categorizing programs based on the risk level of the highest risk sub-project. A sub-project under a proposed program or fund, that proposal should be subject to Intermediation-1/category A level due diligence and review by the Board. Requiring Board approval of higher-risk sub-projects. Category A and B sub-projects should be subjected to the identical Board approval process as the same category projects. 3. Subjecting large hydropower and other large infrastructure projects to particularly searching reviews.Two category A hydropower projects put forward by the World Bank Group are expected to come before the Board in December 2016. 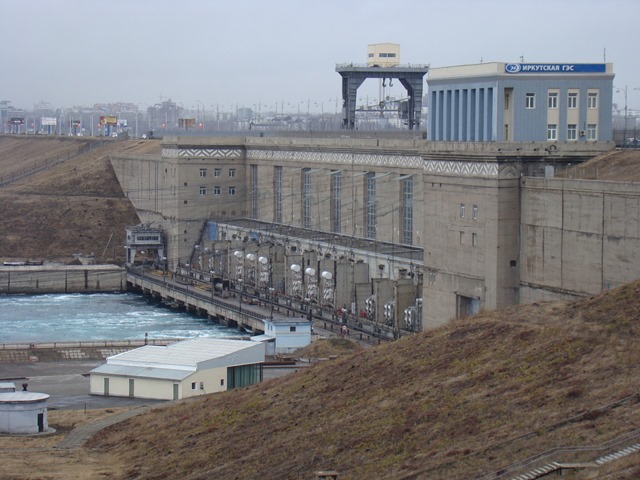 One-off hydropower or multipurpose projects are not innovative solutions to climate change, and would rarely (if ever) meet the GCF’s threshold test of effecting a paradigm shift in the context of sustainable development. 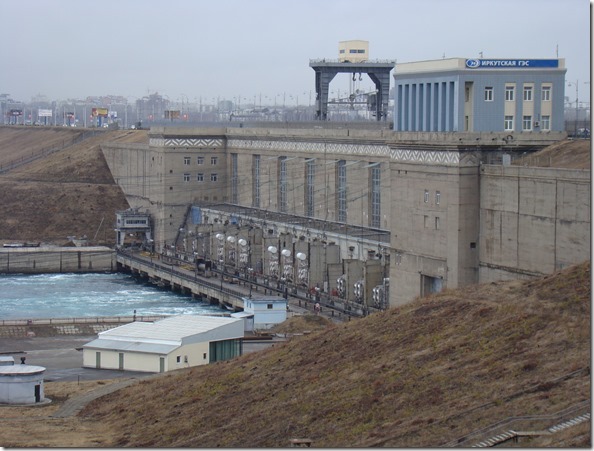 Large hydropower projects have been notoriously susceptible to enormous cost and time overruns and to causing significant social and environmental harms. For years, Indigenous Peoples, local communities, and civil society groups have been campaigning against big dams, which led to the World Commission on Dams report. Large dams often increase the vulnerability of water and energy systems in the context of a changing climate. In many cases, there are replicable small scale initiatives and policy frameworks that have been proven to achieve better results in terms of adaptation, mitigation, development, and other co-benefits.